(THE WIRE PRESS) – Reader’s Legacy, is dedicated to changing the way people write, read and experience books! Their goal is to disrupt the publishing industry by providing solutions and resources to enhance and further this modern-day virtualization wave. Through this focus they have created ReadersLegacy.com, a social media platform for readers and authors to connect over their mutual love of literature. As of now, Reader’s Legacy is one of the most inexpensive online book retailers, and offers free books to those who interact on the site via their exclusive currency known as “LitCoins”. From April 25th – April 30th, Reader’s Legacy will be having a special sale on ALL J.K. Rowling books. 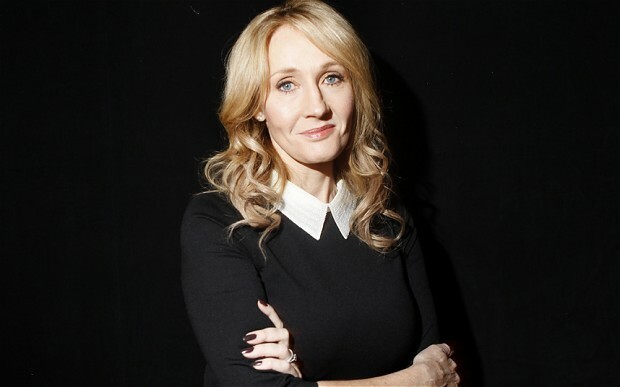 A recent poll revealed that Rowling is the top followed author on their site, and to celebrate, they are offering 20% off of each of her novels. Reader’s Legacy’s mission in creating such a sale, in addition to celebration, is to call attention to a special grant program they have created in order to give away 1 million physical books in support of literacy programs. “Illiteracy is still a huge problem, both globally and in the U.S. As publishers, we’re in a position to help solve it,” says Reader’s Legacy CEO, Ken Dunn. As people join the site to participate in the sale, they earn LitCoins. Though users will not be able to use LitCoins to purchase Rowling’s books during sale, they will be able to redeem their points on the purchase of any other books they find on the site. When the users redeem their LitCoins for a book, a percentage of each transaction will be donated to children’s literacy programs via grants from ReadersLegacy.com. Spreading a love of books and ending illiteracy around the world is 100% possible, and with the help of this sale, Dunn and his team believe they will be one step closer to achieving that goal. A social media platform for readers and authors to connect over their mutual love of literature. Reader’s Legacy is a company dedicated to changing the way people write, read and experience books by providing solutions and resources to bridge the modern-day virtualization wave.